1 2016-08-20T13:17:49+00:00 Digital Collection 83 image_header 319021 2018-12-24T19:36:46+00:00 Welcome to the Digital Collection. Click any item to access images, metadata, and full-text transcriptions as we add them. All images are free for non-commercial use under Creative Commons, Attribution-Non-Commercial 4.0 International (CC BY-NC 4.0). By default, all images are available as 300 dpi (or higher) jpeg files. Below "Contents" you may use paths to filter materials by type. 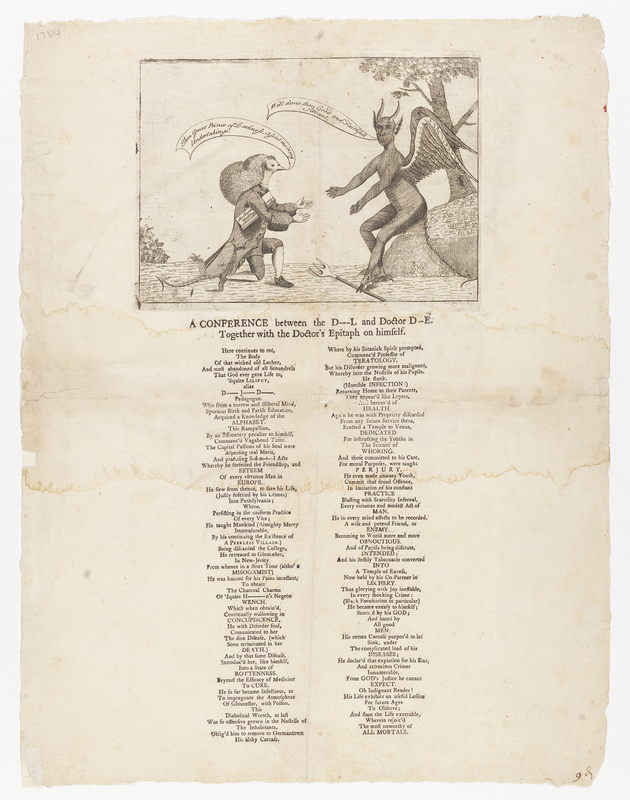 At present, the Digital Collection features 16 artworks, three books, 17 broadsides, 128 manuscripts, 26 newspaper and periodical issues, 69 pamphlets, and nine political cartoons. About half of the corpus is fully-transcribed, with new transcriptions being added on a regular basis. The manuscripts path includes sub-paths with which readers may filter for Friendly Association, Timothy Horsfield, and Edward Shippen correspondence. Likewise, pamphlets includes a sub-path highlighting items for which we have digitized more than one edition (Multiple Editions). Finally, there are several tools you may use to search across the Digital Collection. You may perform a local search on the Index page. This page contains too many items for easy browsing; however, a local search will allow you to quickly filter items using keywords related to titles and descriptions. To search across metadata and transcriptions, use Scalar's global Search. By default, Scalar searches item names and descriptions; if you select all fields & metadata, Scalar will across the Digital Paxton corpus, which may require more time. At any point you may return to this or any other path using the Table of Contents, accessible from the menu in the top left corner of the screen. 1 2018-02-12T21:19:46+00:00 Using Digital Paxton 29 image_header 603801 2019-02-11T17:54:08+00:00 Digital Paxton is a digital collection, critical edition, teaching platform devoted to the 1764 pamphlet war. As a digital collection, Digital Paxton hosts more than 200 political cartoons, books, broadsides, manuscripts, and newspaper issues related to the Paxton incident. The original papers reside at 18 different archives, research libraries, and cultural institutions, including the American Philosophical Society, Historical Society of Pennsylvania, Library Company of Philadelphia, and the Philadelphia Museum of Art. At present, Digital Paxton features more than 2,500 free, print-quality (300 dpi) images. 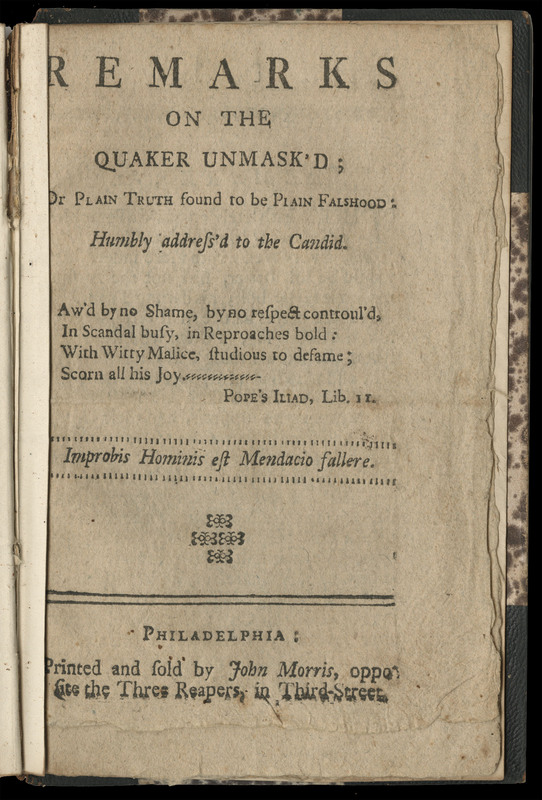 Every digitized item features metadata available in the Library Company of Philadelphia's catalog related to printer, pagination, and authorial attribution. You may access that metadata by clicking the "Details" tab below any image of by clicking "Additional metadata" in its parent. About half of the corpus is fully-transcribed. Transcriptions are configured to appear as Annotations that automatically overlay when you cursor over the top left quarter of an image. New transcriptions will be added on a regular basis and announced via Facebook, Instagram, and Twitter. All transcriptions are fully searchable and will be collected in Transcribed Records. 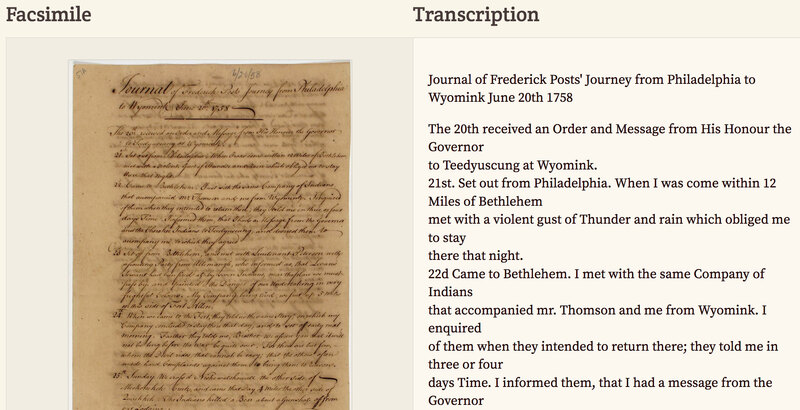 We welcome reader contributions using the project’s crowd-sourced Transcriptions platform. 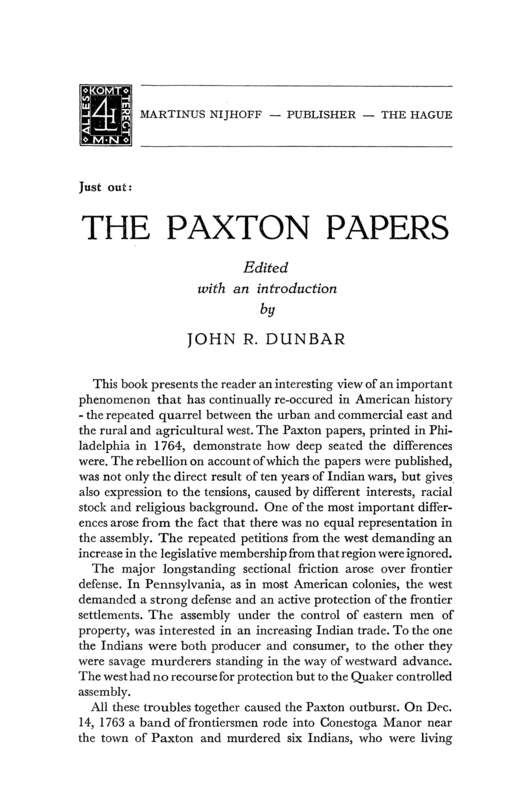 In 1957, historian John Raine Dunbar created the first critical edition to the 1764 pamphlet war, The Paxton Papers. While Dunbar’s Papers has served scholars well, it suffers from three limitations: it’s dated, limited in scope, and not easily accessible. The past sixty years have seen significant Paxton research and scholarship, enabled, in no small part, by Dunbar’s edition. Dunbar’s introduction offers a useful entry point to the study of the Paxton incident, it obviously does not reflect the vast and varied work scholars are doing today. In the past several years alone, the McNeil Center for Early American Studies organized a 250th anniversary Paxton conference from which Early American Studies culled an impressive special issue. Dunbar's corpus is also quite selective. While he curated twenty-eight pamphlets in Papers, Alison Olson later identified sixty-three pamphlets and ten cartoons. Even that tally does not account for the complete range of Paxton material, given that many cartoons are nested inside of pamphlets, many of which circulated in multiple editions throughout 1764. Finally, the Dunbar Papers is out of print, and when it can be found, it’s expensive. 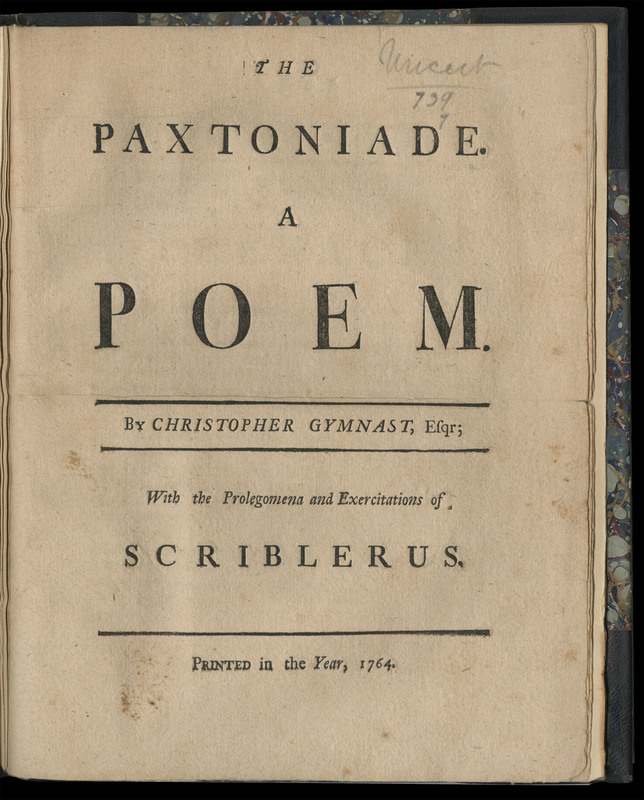 Though many of the Paxton pamphlets are available online, access remains either ad hoc or expensive. Several pamphlets are available in the Internet Archive. Many more are searchable via Readex Early American Imprints. However, in both instances, readers must identify specific pamphlets to retrieve results, and, in the case of Readex, they will need to affiliate with an institution that has purchased access to them. Perhaps most important, search-based discovery flattens what was a heated exchange in which writers address, answer, examine, counter, and unmask one another. Current digital access makes it difficult to discern derivation (who’s responding to whom) and authorship (writers employ a variety of pseudonyms). Digital Paxton seeks to address each of these limitations. As a web-based critical edition, Digital Paxton will accommodate three forms of critical context: historical overviews (nested inside Historical Overview), conceptual keyword essays (Keywords), and teaching materials designed by and for secondary and post-secondary educators (Education). Digital Paxton's online format ameliorates issues of access, scope, and design. Thanks to the generosity of partnering institutions, Digital Paxton provides free, print-quality images with rich metadata and, in many instances, full-text transcriptions. Because Digital Paxton does not need to be printed or reprinted, it can accommodate new materials and scholarly contributions as they become available. Thanks to its foundation in Scalar, an open-source, online publishing platform developed by the Alliance for Networking Visual Culture, Digital Paxton supports multiple narratives (Paths) using a common library. Digital Paxton uses paths to create sequences of content, as with this introduction. You may access the contents of a pathway by scrolling to the bottom of the page (listed below Contents) or by using the arrows in the wings (in the left and right hand margins) to access the next or previous page in a pathway. You may navigate the Paxton corpus by several avenues. We recommend that you click the blue button at the bottom of this page to progress to Historical Overview. That pathway features six brief essays, beginning with a piece by Kevin Kenny, who quite literally wrote the book on the Paxton riots. 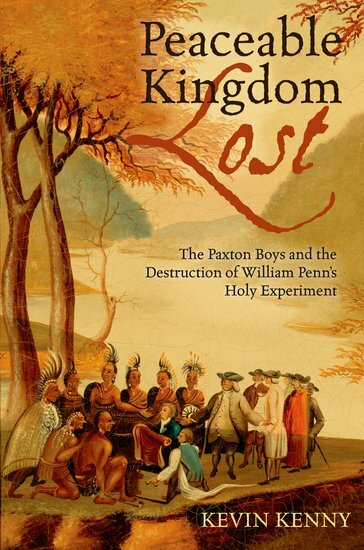 With the permission of the Encyclopedia for Greater Philadelphia, we have excerpted an essay on the relationship between Pontiac's War and the Paxton rebellion, written by historian Michael Goode. In the next essay, historian Jay Donis looks ahead to the next year in order to compare the violence of Black Boys to that of the Paxton Boys. Jack Brubaker, a Lancaster journalist and author, has authored an essay on the immediate and long-term aftermath of the Conestoga massacre. Darvin Martin, an adviser to the Circle Legacy Center, provides a history of Conestoga Indiantown, its people, and their displacement after the Paxton march. Finally, editor Will Fenton has created framework that situates the Paxton massacre in a longer lineage of settler colonialism that extends from the Seven Years’ War (1756-1763) through the Northwest Ordinance (1787). This “new looking-glass” seeks to serve as a new, more capacious framework for thinking about the pamphlet war, as well as those who could not participate in it. Upon completing this Historical Overview, you will find yourself in the Digital Collection, where you may filter by type of content: artwork, broadside, manuscript, pamphlets, or political cartoon. You may also navigate Digital Paxton using the Table of Contents, accessible when you hover over the menu in the upper left corner of any screen. You may click any associated arrow to preview the contents of a section. 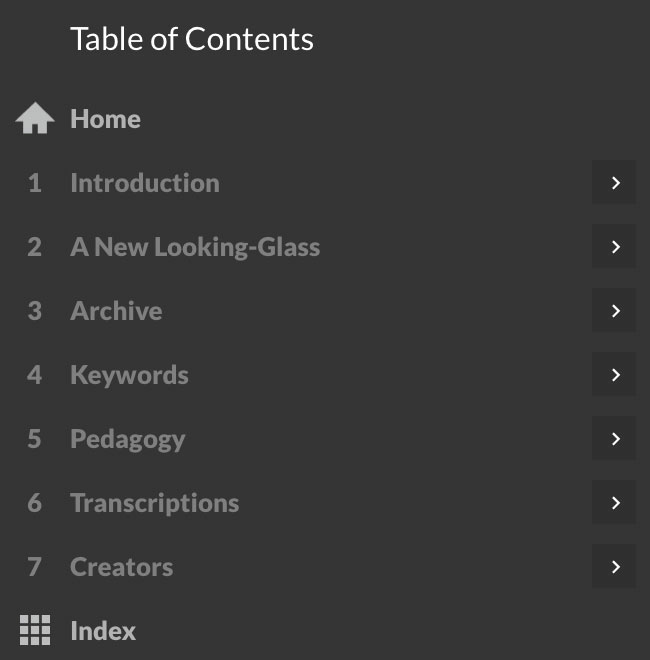 Below the Table of Contents, you can access the Index, which allows you to filter items by type. Filtering for Paths will allow you to browse sequences of content, such as pamphlets or collections of pamphlets. Filtering for Media will enable you to browse all individual pages of records. Alternatively, you may perform a keyword search by clicking the magnifying glass in the menu bar. 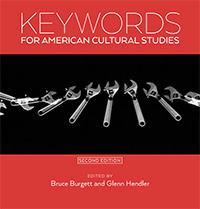 Readers may choose to dip into the digital collection using conceptual Keywords, modeled on the work of Raymond Williams (Keywords: A Vocabulary of Culture and Society) and, more recently, Bruce Burgett and Glenn Hendler (Keywords for American Cultural Studies). Authored by Paxton scholars, these six essays theorize and historicize a keyword in the Paxton debate using primary source material available in the digital collection and secondary sources as further readings. We’re delighted to share essays from Benjamin Bankhurst (Shepherd University), Nicole Eustace (New York University), Scott Paul Gordon (Lehigh University), Angel Luke O'Donnell (King's College London), James P. Myers, Jr. (Gettysburg College), and Judith Ridner (Mississippi State University). Alongside full-length essays dedicated to eighteenth-century material culture, condolence rituals, the idea of elitism, and the use of anonymity, Digital Paxton also supports Wiki-style contextual tags. To that end, Scott Paul Gordon has authored tags for the Moravians, Christian Indians, and Edward Shippen. To facilitate greater knowledge of and access to the Paxton massacre, the site also includes a Education section where secondary and post-secondary educators may contribute lesson plans. Educators at the Historical Society of Pennsylvania have created a multi-part high school lesson plan. Montgomery Wolf (University of Georgia) has submitted an innovative assignment in which students create podcasts using the Digital Paxton library. 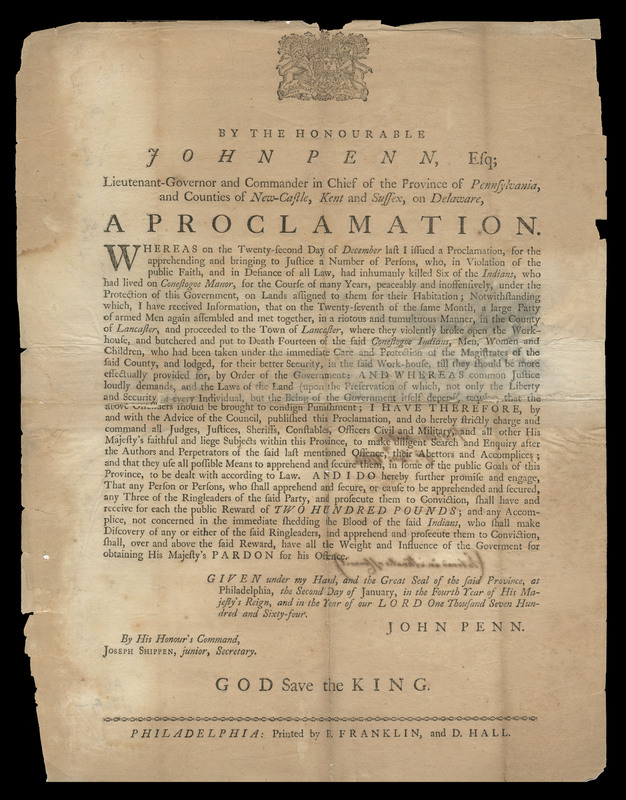 And Benjamin Bankhurst (Shepherd University) and Kyle Roberts (Loyola University Chicago), who are co-teaching an undergraduate history course about the American Revolution, have shared a Digital Paxton transcription assignment. In conducting that assignment, Loyola graduate students Kate Johnson, Marie Pellissier, and Kelly Schmidt created documentation to support crowdsourcing transcriptions using an open-source platform called FromThePage. We have created a Transcriptions section to surface transcribed materials, to showcase their documentation, and to solicit your contributions. To that point, we have also added a Public Outreach section that foregrounds various project milestones, including collaborations, talks, and publications. As evidenced by our collaborative approach to transcriptions, Digital Paxton wouldn't be possible without the contributions of countless individuals and institutions, and we encourage visitors to use the Credits section to acknowledge the individuals behind the technology. Invisible labor is labor nevertheless. We hope that you enjoy Digital Paxton, and we invite you to share your thoughts, suggestions, and discoveries using any of the aforementioned social media platforms. By design, Digital Paxton is a work in progress, and we hope that it will become a richer, more useful tool with time. Use the Contact page to get involved or to submit queries, questions, or suggestions. Thank you for contributing to the project.